ArcelorMittal said it had mailed the September 15 letter “inadvertently” to Essar Steel’s resolution professional. A day after ArcelorMittal wrote to the Essar Steel resolution professional accusing Vedanta Ltd of environmental and human rights violations, the Lakshmi Mittal-led company now claims that the mail was shared “inadvertently”. Both companies, along with Numetal, placed bids for Essar Steel. In a September 15 letter, ArcelorMittal had over six pages of material alleging violations committed by Vedanta. 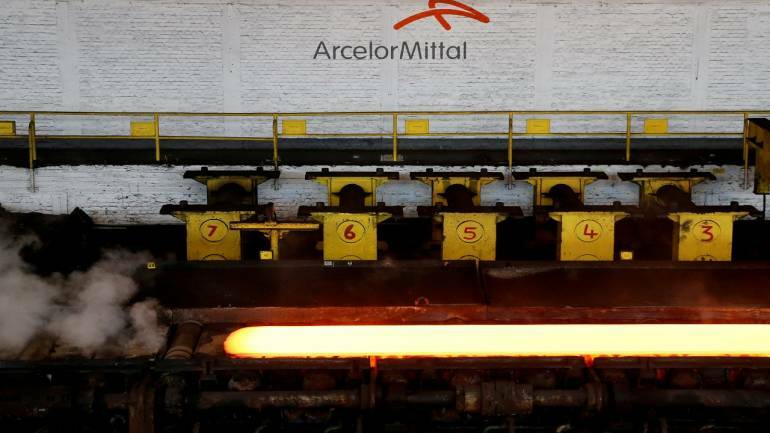 “We believe that one of the cornerstones of the IBC process is full and complete disclosure of all material facts necessary for the Committee of Creditors to assess the eligibility of the resolution applicants as well as the feasibility and viability of any resolution plan submitted by such applicants,” ArcelorMittal had said. On the second letter, the Vedanta spokesperson declined to comment. “The way the second letter is worded, shows that ArcelorMittal may use the arguments later on,” said an executive from the sector. When contacted, ArcelorMittal declined to comment. The Essar Steel auction is at present being fought in courts, with the Supreme Court expected to resume hearing on September 18. ArcelorMittal had moved the court against an NCLAT order asking it to clear dues to become eligible for the bid. The dues pertain to that of Uttam Galva Steels and KSS Petron, in which ArcelorMittal had significant stakes. The dues amount to approximately Rs 7,000 crore. The court will also hear Numetal, which had appealed against NCLAT’s order giving ArcelorMittal three days to clear the dues. Interestingly, ArcelorMittal hasn’t cleared the dues, but has instead reiterated its commitment to pay. Meanwhile, it has raised its bid for Essar Steel to Rs 42,000 crore. Numetal is said to have bid Rs 37,000 crore, and Vedanta’s bid is approximately Rs 32,000 crore.